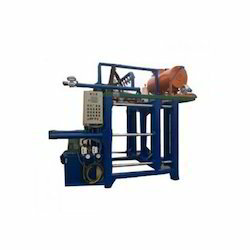 We want to sell thermocol block moulding machine in good condition, very less used. 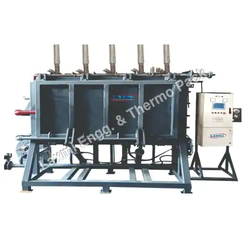 With the valuable assistance of skilled team of professionals, we are engaged in offering an extensive range of high-quality Thermocol Moulding Machine. Owing to the presence of our expert team members, we have been able to offer a wide range of Thermocol EPS Moulding Machine.